1. A ring dish to display your favorite jewelry. Get it from White Faux Taxidermy on Etsy for $24.99. 2. 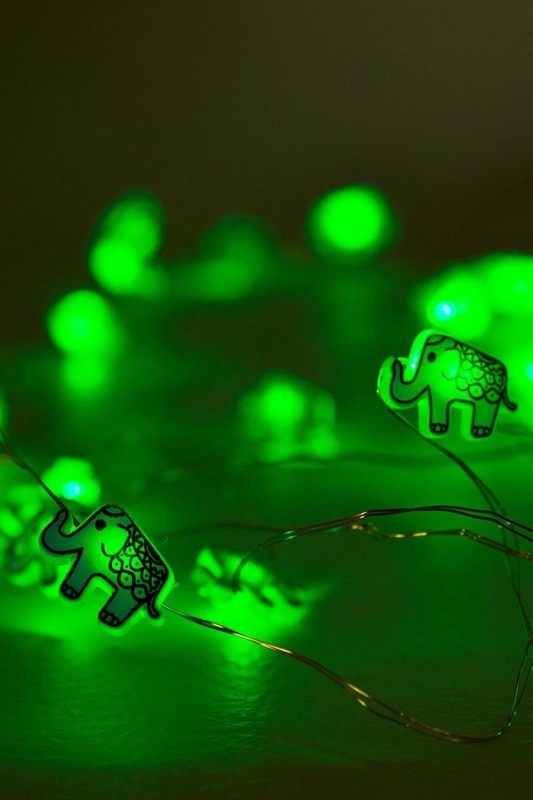 String lights that don't need the convenience of a nearby outlet. Get them from Francesca's for $24. 3. 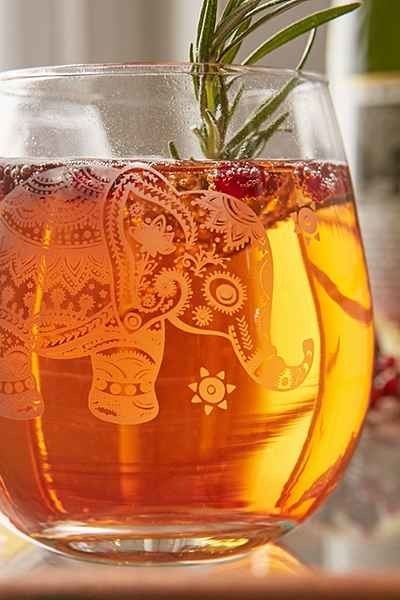 A teapot that will take tea time to a whole new level. 4. 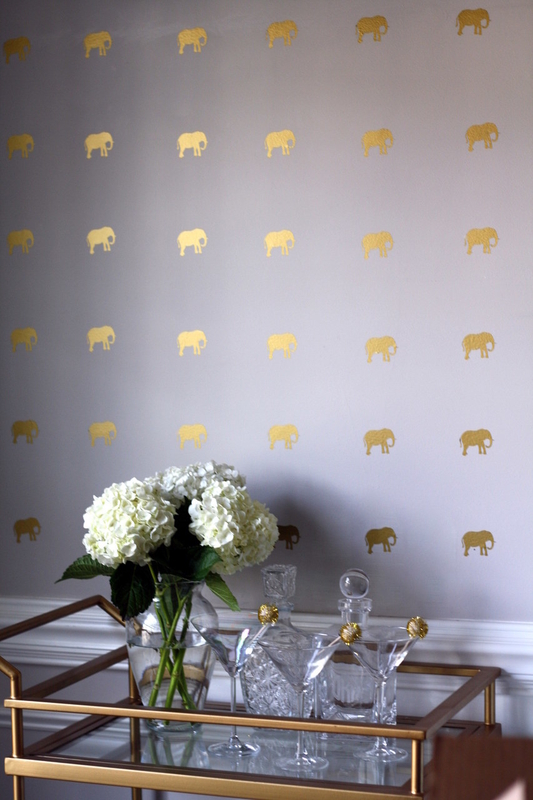 Removable wall decals that aren't a hassle to put on and take off. Get them from Southern Nest for $25. 5. A laundry hamper to make even dirty clothes seem adorable. Get it from Home Depot for $51.75. 6. A chair that provides the perfect accent decor. Get it from Anthropologie for $198. 7. A shower curtain that guarantees both privacy and happiness. 8. 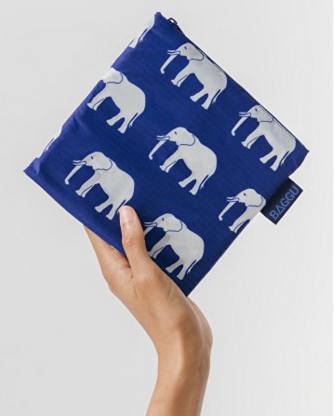 Elephant sheets that justify lazy days in bed. As if lazy days in bed even need to be justified. Get them from Urban Outfitters for $29. 9. 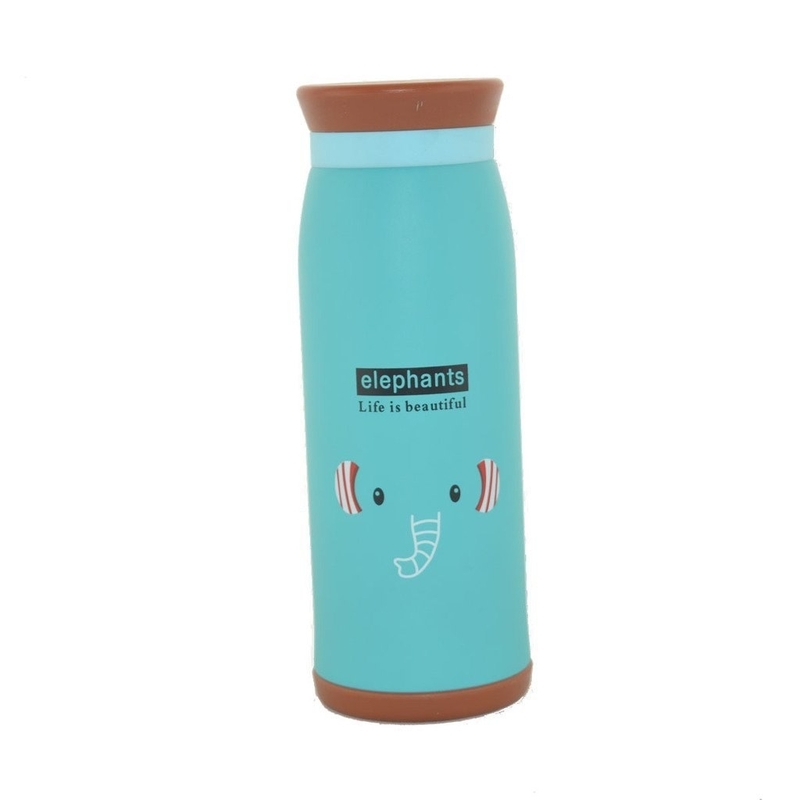 A travel mug to keep your coffee (and heart) warm. 10. 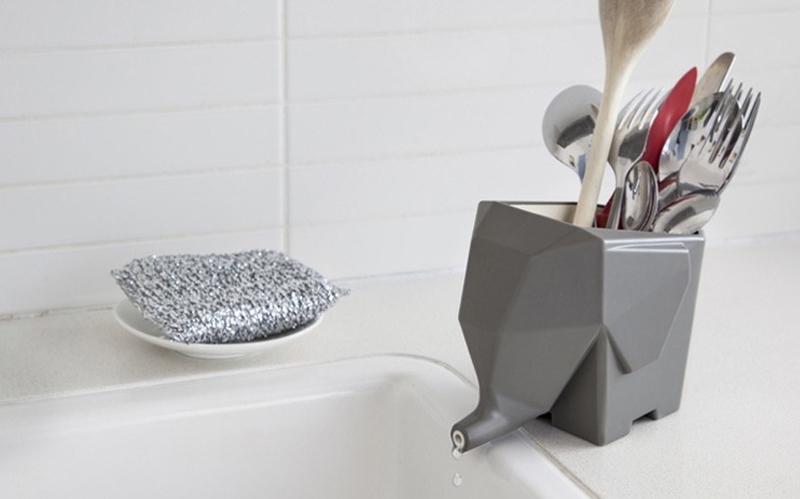 A cutlery drainer that can be used in either your bathroom or your kitchen. 11. A watch that provides the perfect arm candy. 12. 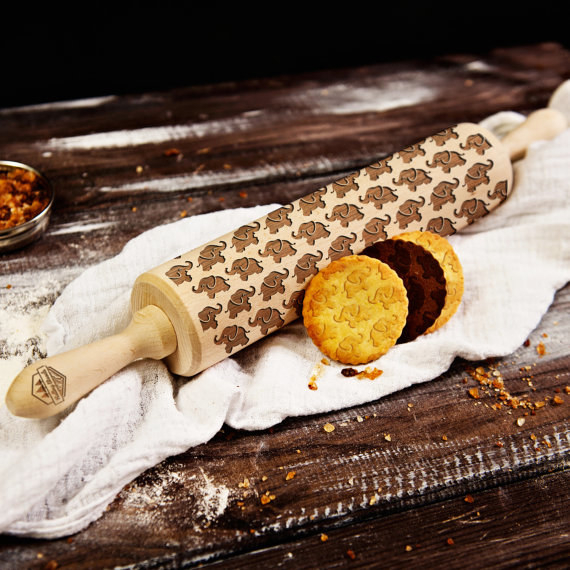 An engraved rolling pin that takes baking cookies to a whole new artistic level. 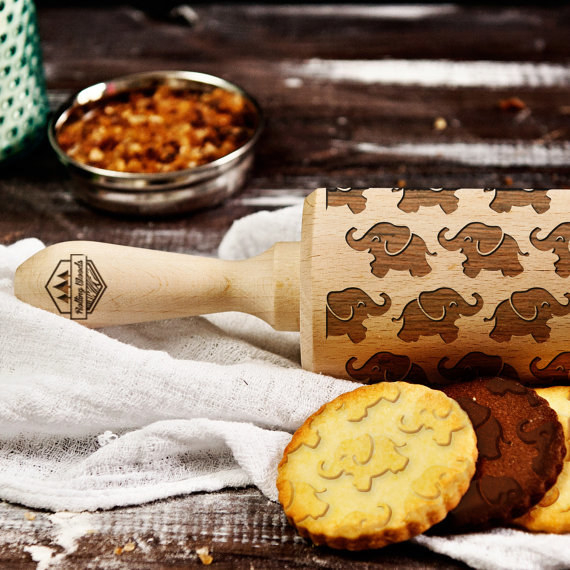 Get it from Rolling Woods on Etsy for $26.88. 13. A tapestry to liven up a boring wall or cover up a bad paint job. 14. 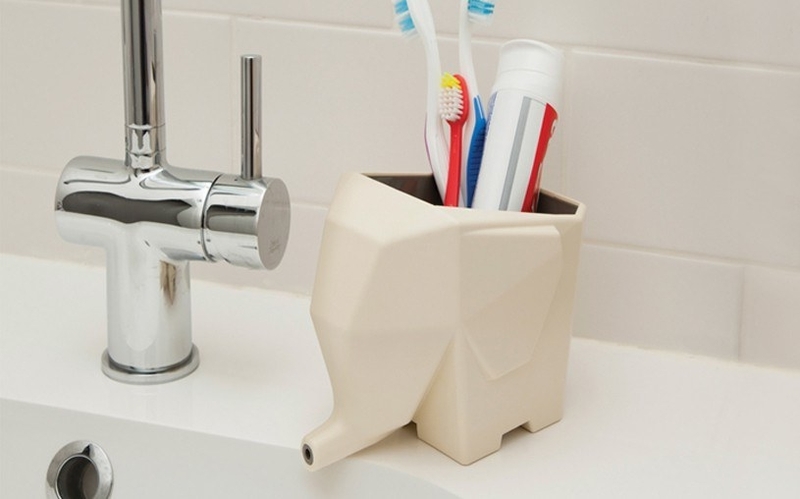 An elephant organizer that makes it *slightly less likely* that you'll lose your keys. 15. A onesie that is guaranteed to keep you warm and cozy. Get it from Target for $27.99. 16. 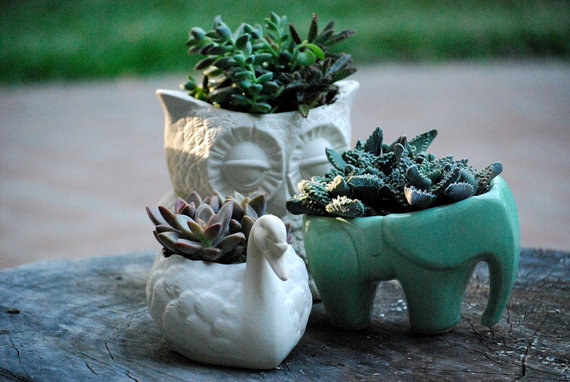 A succulent holder that is perfect for both indoor and outdoor gardens. Get it from claylicious on Etsy for $42. 17. Bobby pins that you'll actually want to take care of. R.I.P. all the other boring bobby pins you've owned in your life. Get them from Ginger Pickle on Etsy for $7.35. 18. 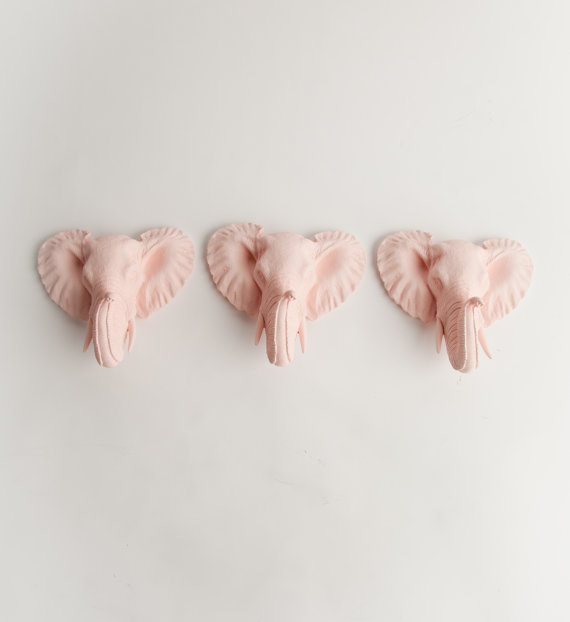 Pink wall hooks that liven up any room. Get them from White Faux Taxidermy on Etsy for $84.99. 19. 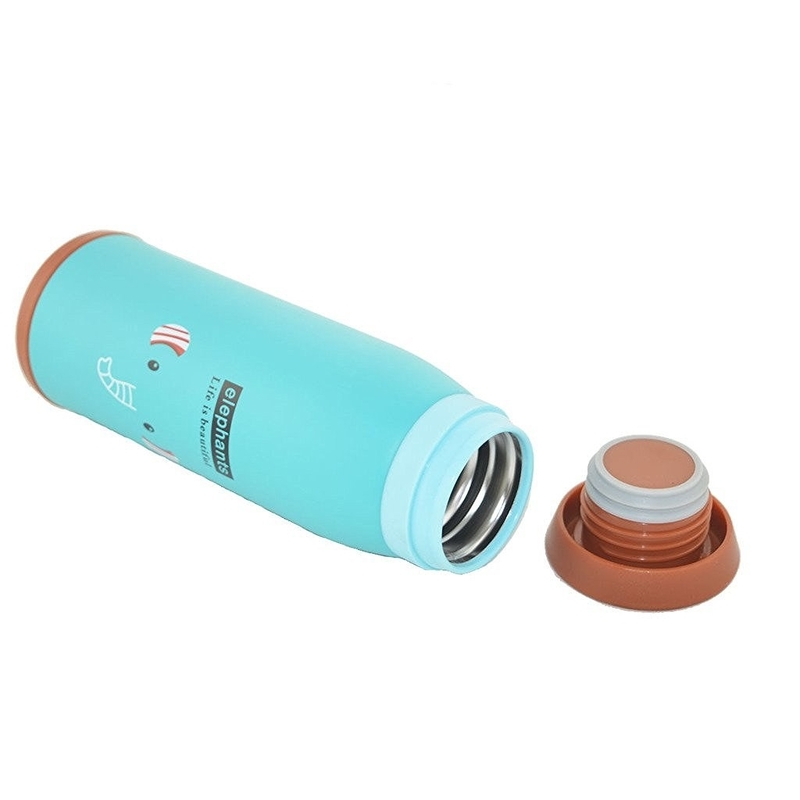 A humidifier that isn't an eye sore. 20. A lamp that looks like it belongs in a museum. Get it from Wayfair for $89.99. 21. 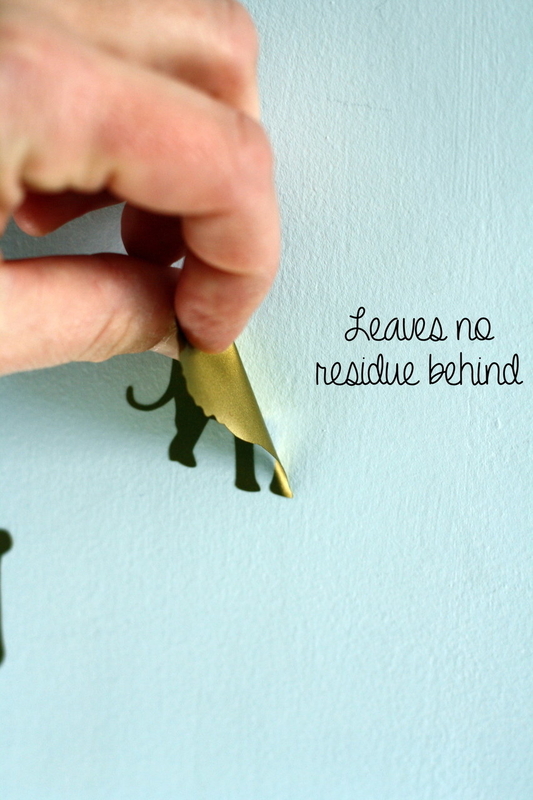 A book mark to keep you from ruining the page corners of your favorite books. YAY to books not being ruined. Get it from The Salvaged Edge on Etsy for $16. 22. A necklace set for you and your best friend/sibling/significant other. Get it from cleocollections on Etsy for $16. 23. 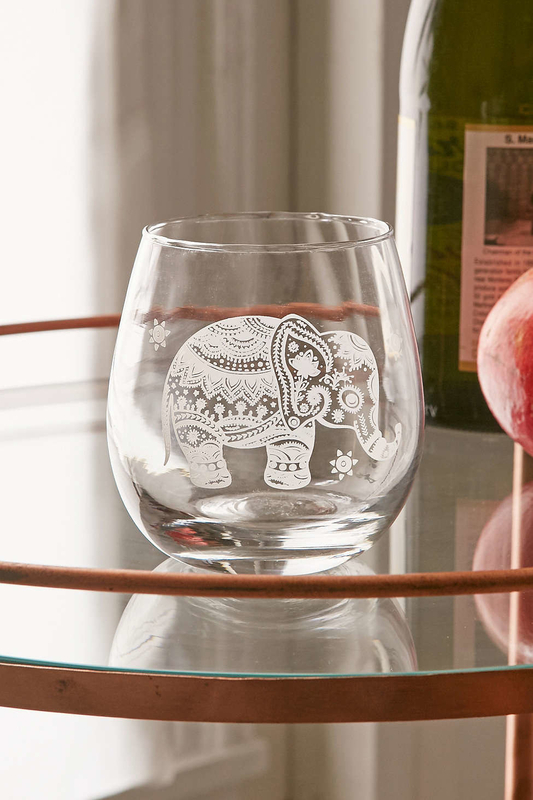 A wine glass that is almost too pretty to fill with liquid. 24. A coloring book that is a perfect way to wind down from a stressful day. 25. Harem pants that are trendy AND go toward a good cause. 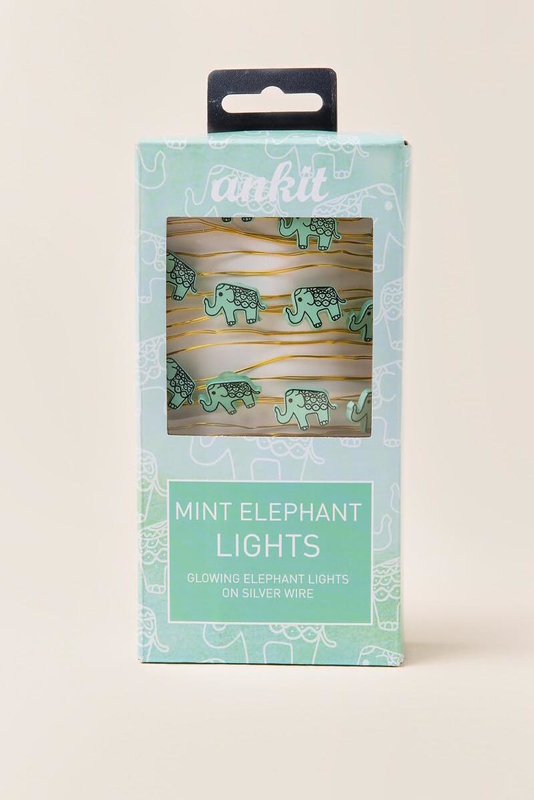 10% of every purchase is donated to Save Elephants. 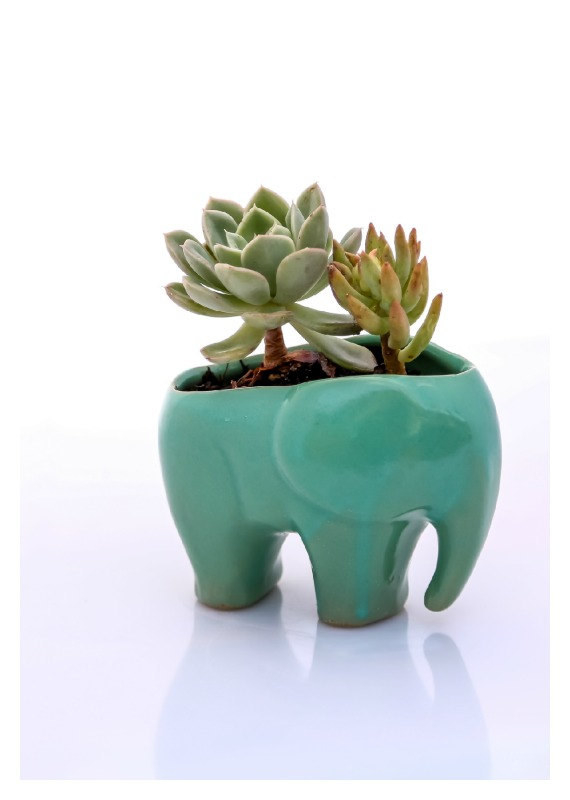 Get them from The Elephant Pants for $24. 26. A tape dispenser that won't end up in your junk drawer. 27. Slippers you wouldn't be embarrassed to get your mail in. Get them from Forever21 for $10.90. 28. A table fan that's just as pretty as it is useful. 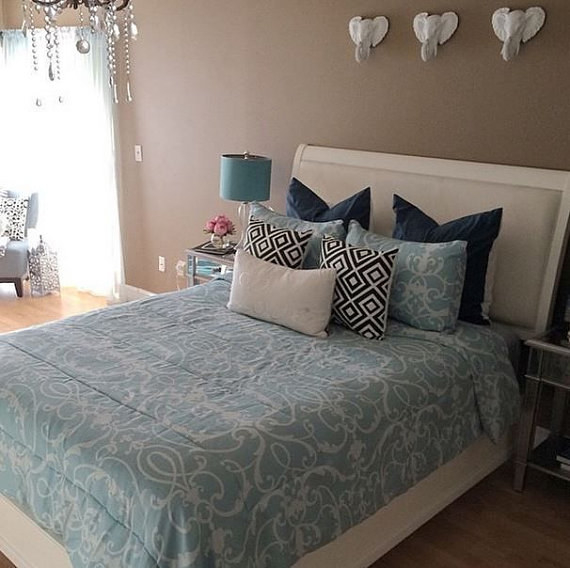 Get it from Wayfair for $104.99. 29. 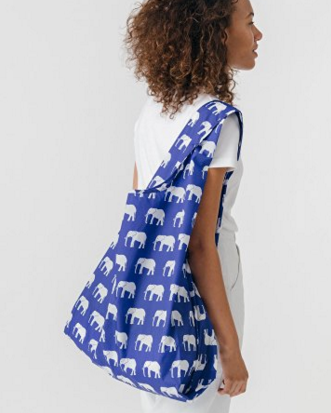 A reusable shopping bag that is good for the environment. 30. 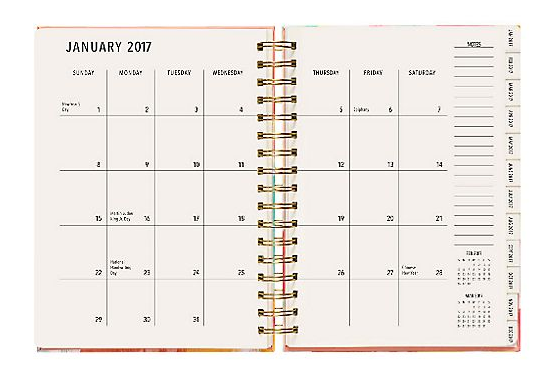 A personalized planner to help you get your life together. Get it from Paper Source for $49.95. 31. A mug that adds a pop of color to your morning coffee. 32. 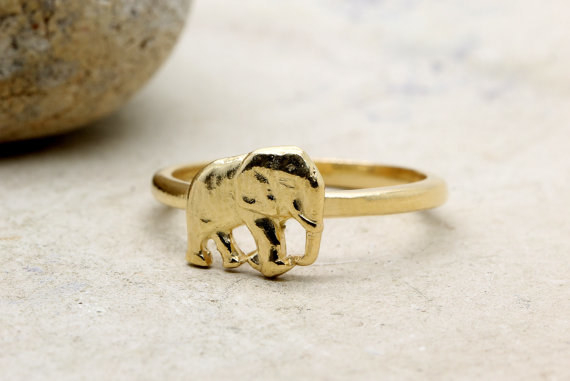 A ring that you can wear on the daily. Get it from Anemone Charm on Etsy for $34. 33. 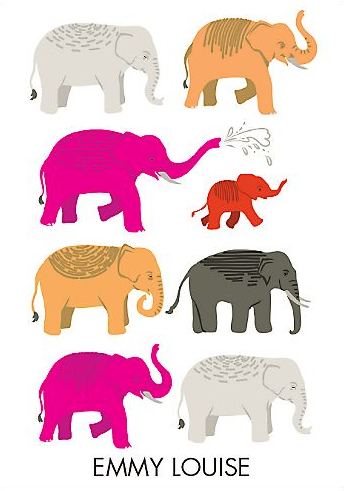 A poster that is perfect for both book and elephant lovers alike. Get it from Natalprint on Etsy for $10.37. 34. A pajama top that you'll want to sleep in every single night. Get it from Macy's for $9.99. 35. Paper clips that make a large pile of papers seem less intimidating. 36. A throw pillow you'll definitely want to cuddle up with. Get it from Gingiber on Etsy for $30.